Keep shades parallel with Image:Flag of Germany.svg. 5 iunie 2010 05:19 900x600 (151 KB) Peeperman Coat of Arms centered. 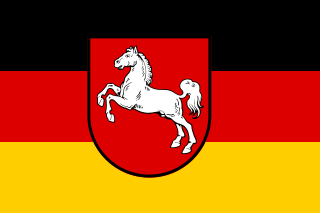 27 februarie 2006 02:36 900x600 (246 KB) Madden The flag of Lower Saxony. 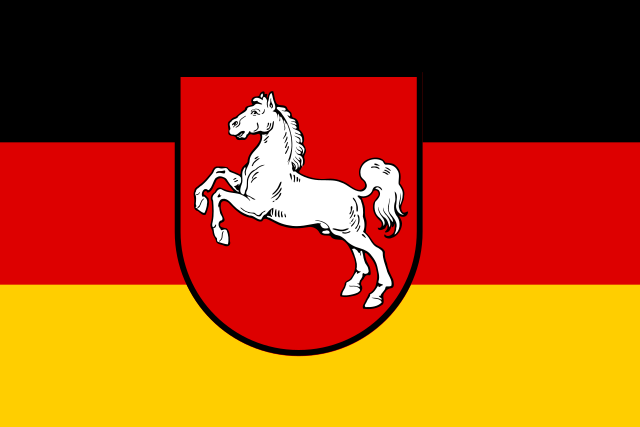 Keep shades parallel with Image:Flag of Germany.svg.